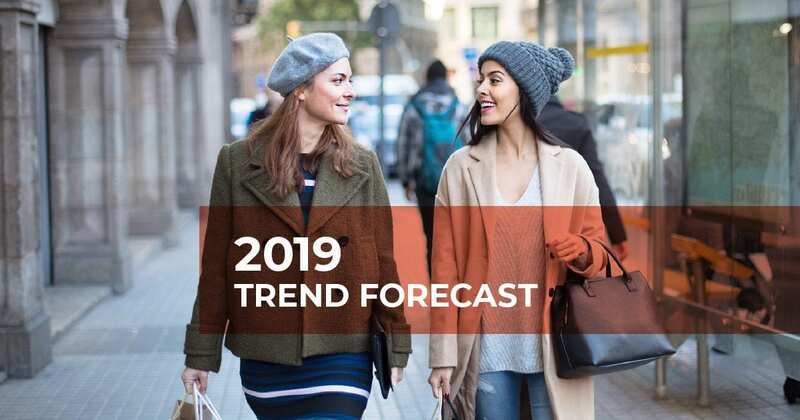 What styles are trending for 2019? Unique accessories continue to be big. Long, soft wrap coats are a comfy trend, and we anticipate adding some bold patterns to the mix. The trends this year celebrate individuality and personal style with an emphasis on clothes that are versatile for any season. We saw a lot of fringe on the runway in 2018. It adorned everything from jackets to skirts to purses. The trend on the street is more dialed down. Think fringe in moderation. Expect to encounter fringe on purses, earrings and necklaces. This funky trend might not be for everybody, but we think its super fun! 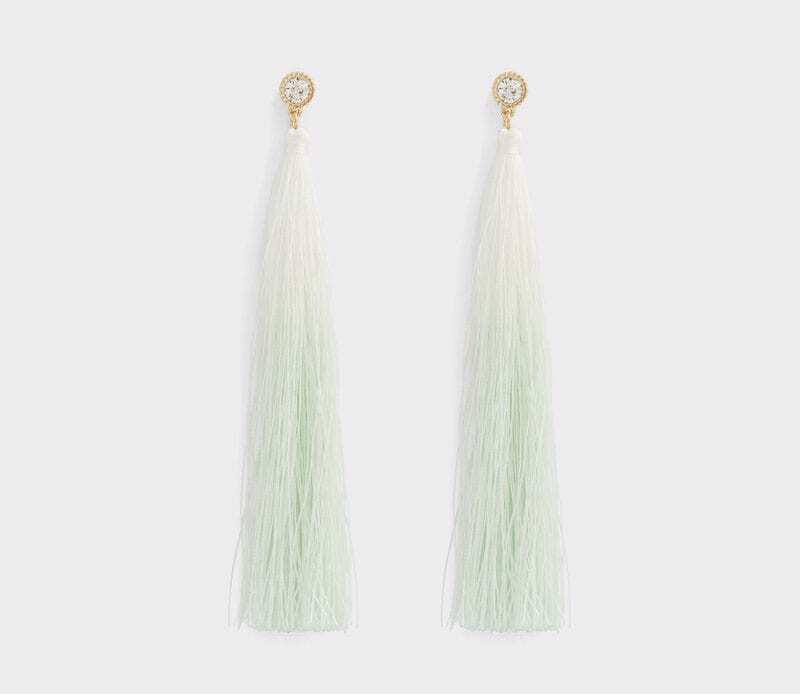 These romantic clip-on earrings are an example of fringe done right. Also available in dusty lilac and light pink, pick up a few pairs for different occasions! Tortoiseshell is getting an update. It all started with Gucci’s avant-garde tortoiseshell runway visor. You can expect to see this pattern on everything from jewelry to sunglasses to wallets this season. 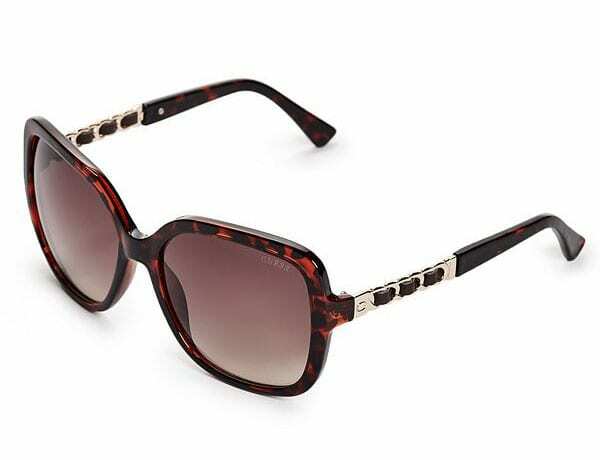 We love the classic look of tortoiseshell sunglasses. Why not stay stylish while blocking out the rays? This stylish pair of statement sunglasses features braided leather trim and, of course, the trend of the hour—tortoiseshell! Last summer, wrap dresses were all the rage. The winter version of this style is undoubtedly the robe coat. These long, cozy, wrapped silhouette coats are trending right into spring. Expect to see a lot more robe coats in stores this season! Soft and stunning, this belted wrap coat is your ticket to style even on colder days. Its knee length silhouette will keep you warm through the remaining cold months! This is one trend that translates perfectly from the runway to the streets. Statement sneakers are a thing, and they are to die for. This style is comfortable for every day and provides a smooth transitional footwear option to take you from winter to summer. Every girl needs a pair of Oxfords in her shoe closet. 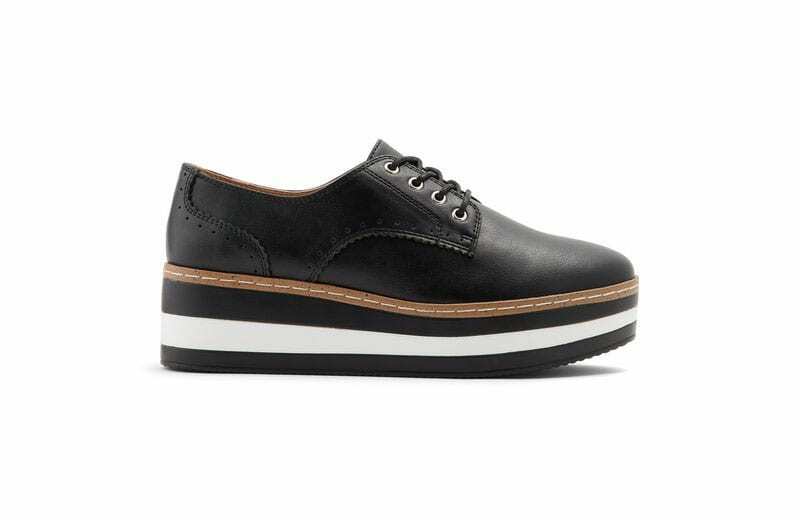 These classy sneakers work for business casual and every day and come in two great colours. In 2018, we saw an eclectic mix of patterns hit the runways, and those patterns are starting to show up in this season’s collections. Expect to see a move away from florals and towards everything from animal prints to herringbone patterns to abstract motifs in 2019. 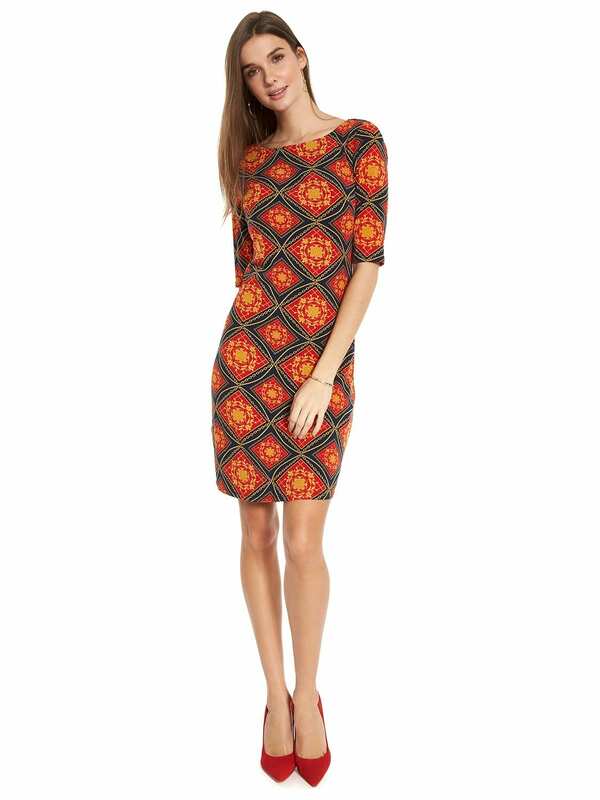 This adorable dress features a modern twist on a 70s pattern. Spice up your wardrobe with a piece that will work for any season! Shop all these trends and more at Queensborough Landing and follow us @queensboroughsc for insider fashion tips weekly!